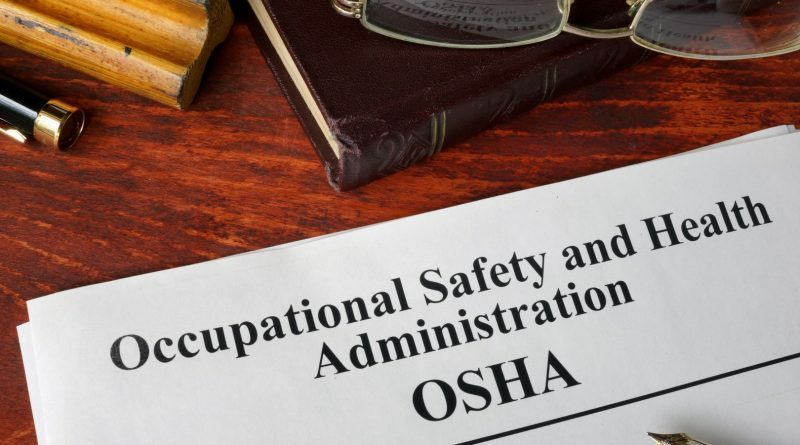 The Occupational Safety and Health Administration (OSHA) has ordered its inspectors to crack down on employers who failed to electronically file their 300A, 300 Log and 301 injury report forms. Because of confusion over implementation of the Obama-era rule, OSHA said that for 2017, employers who came under the regulation only needed to file their 2016 Form 300A. The deadline for filing their 300A forms containing 2016 data was then set for July 1, 2017, which later was postponed to Dec. 15 and then again to Dec. 30. During the lead-up to the Dec. 30 submission deadline, 60,000 accounts were created on OSHA’s Injury Tracking Application on its website and more than 214,000 of the 300A forms were submitted. However, this fell far short of the 350,000 submissions (excluding state plans) that OSHA had expected to be filed. According to OSHA, a little more than a third of workplaces that were required to respond did not file the reports. As of Jan. 1, 2018, OSHA no longer accepted the 2016 data and it’s now too late for those employers who did not do so to submit their 2016 Form 300A. In February, OSHA instructed its compliance officers to initiate inquiries into whether workplaces had electronically filed their 300A forms for 2016. 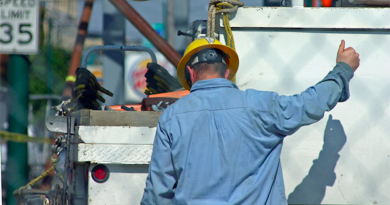 If the compliance officer learns about an employer’s failure to file, OSHA will issue an other-than-serious citation. The maximum penalty for each other-than-serious violation can be as high as $12,934. OSHA has six-months from Dec. 15, 2017, to June 15, 2018, to issue citations to those employers who are found to have failed to electronically file the required information. The agency also said that it will conduct a mass mailing outreach to employers who did not submit their 300A forms to inform them further of their obligations under the regulation. 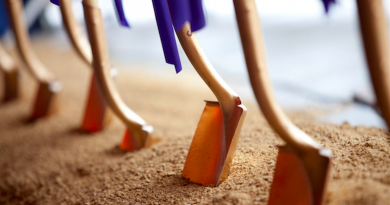 In addition, OSHA confirmed that it intends to use the data gathered from these forms to develop inspection-targeting similar to its site-specific targeting. OSHA reportedly plans to advance a proposal to eliminate the electronic filing requirement that employers with 250 or more employees must electronically submit their OSHA 300 logs of work-related injuries and illnesses, and 301 injury and illness incident reports. Only the 301A summary of work-related injuries and illnesses would be filed in that manner. The electronic reporting rule was issued by OSHA in May 2016. At the time, the agency said that OSHA 300 logs and 301 forms would be published on OSHA’s website, with employee names and other personal information redacted. OSHA’s plan to publish the information was consistent with one of the main goals of the Obama administration’s OSHA Chief David Michaels: to regulate businesses by “shaming” members of the employer community who reported injuries, a practice that was to include making public all injuries that occurred at a facility, regardless of circumstances. The employer community objected vehemently for two reasons: The OSHA 300 log does not always reflect the overall efficacy of an employer’s safety program. Employer groups also asserted that publication of this data was really intended by the Obama-era OSHA to serve as a gift to union organizers and tort lawyers. There is another reason the electronic reporting rule would have given employers heartburn, says attorney Melissa A. Bailey of the law firm of Ogletree Deakins. For the first time, an OSHA compliance officer in Texas, for example, could have clicked a few buttons and seen that an employer’s establishment in Maine had experienced forklift accidents, amputations or an outbreak of tuberculosis, she observes. OSHA Form 300A data does not contain this amount of detail; instead it only shows the number of reportable injuries and illnesses. “In contrast, the OSHA 300 log and 301 forms could have—and likely would have – been used as an enforcement tool,” she says. A compliance officer in Texas could focus on forklifts, machine guarding/lockout-tagout or infectious disease control based on the data from Maine. The question then would be: Why didn’t the Texas facility make changes to address the hazards identified in Maine? 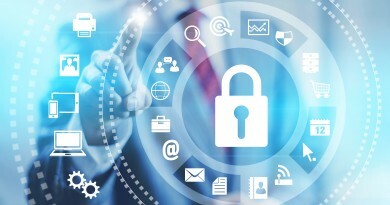 Another problem: At the time OSHA developed the electronic reporting rule, the agency declared its intention was not to publish personally identifiable information that is normally included on Forms 300 and 301 (OSHA Form 300A does not contain any personally identifiable information). Under the Trump administration OSHA has come to the conclusion that in reality it can’t guarantee the non-release of personal information. For this reason, if OSHA is unable to publish the injury and illness data because it cannot guarantee personal information will not be released, none of the potential benefits derived from publication of the collected data would be realized. As a result, OSHA announced plans to issue a proposed rule that would eliminate the requirement for filing OSHA 300 logs and 301 forms on the Internet. OSHA’s Regulatory Agenda, published in the fall of 2017, predicted that a proposed rulemaking would be forthcoming in December 2017. However, the agency missed that deadline and so far has not opened the proceeding. In anticipation of the new rule, for the time being OSHA is not accepting electronic OSHA 300 logs or 301 forms. Instead, only two types of establishments are expected to continue submitting 300A summary forms electronically: those with 250 or more employees, as well as those with between 20 and 249 employees in high-hazard industries who are expected to submit their calendar year 2017 summaries by July 1, 2018. After that, beginning in 2019 and for every year afterwards, these worksites would be required to submit the information by March 2.